Join us for an exclusive tour of this busy local retail distribution hub! 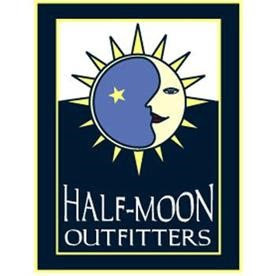 Half-Moon Outfitters is a fiercely independent regional chain of Outdoor Stores that serves South Carolina and eastern Georgia. Founded in downtown Charleston, Half-Moon thrives on a boutique selection of the best the Outdoor Industry has to offer. CWIT Members will get an exclusive inside look at the distribution center and logistics of how it gets products to market!